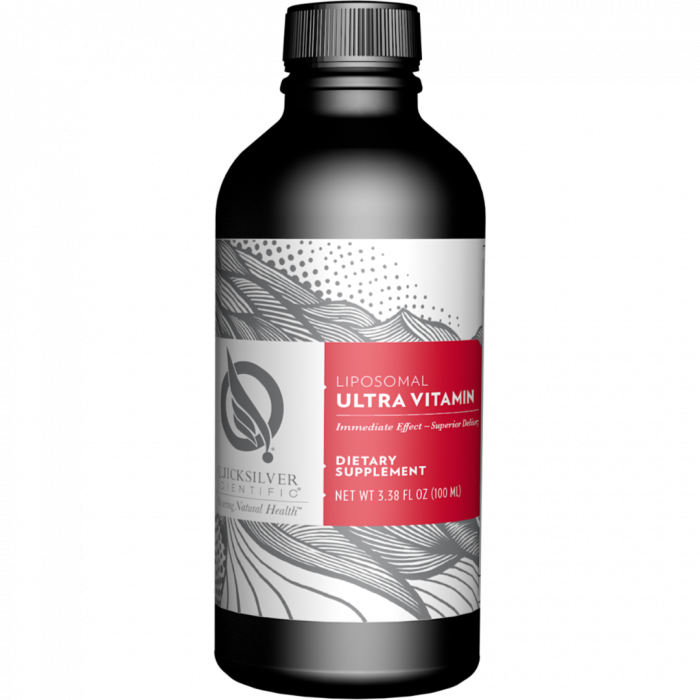 Hi [INSERT YOUR FRIEND'S NAME HERE], Please check this out https://www.proactivehealthcare.co.uk/quicksilver-scientific-thrivagen?referrer=0 and get £4 off your first order (minimum order £30 excl. shipping). Thanks! 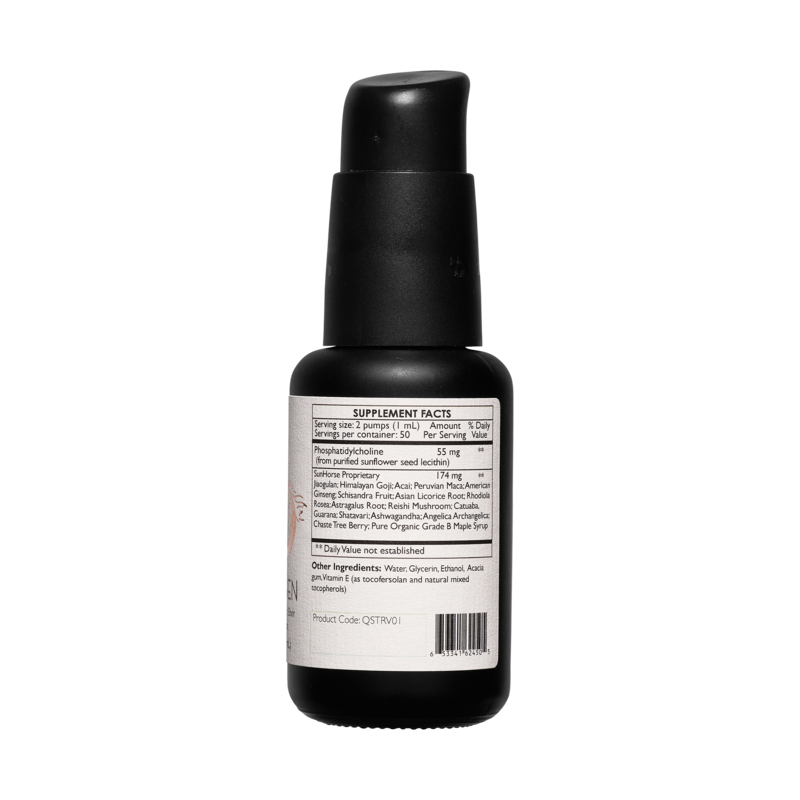 Each 1 mL of Thrivagen Liposomal Adaptogenic Elixir delivers 174 mg of SunHorse Energy’s proprietary herbal blend. A serving size is 2 pumps. 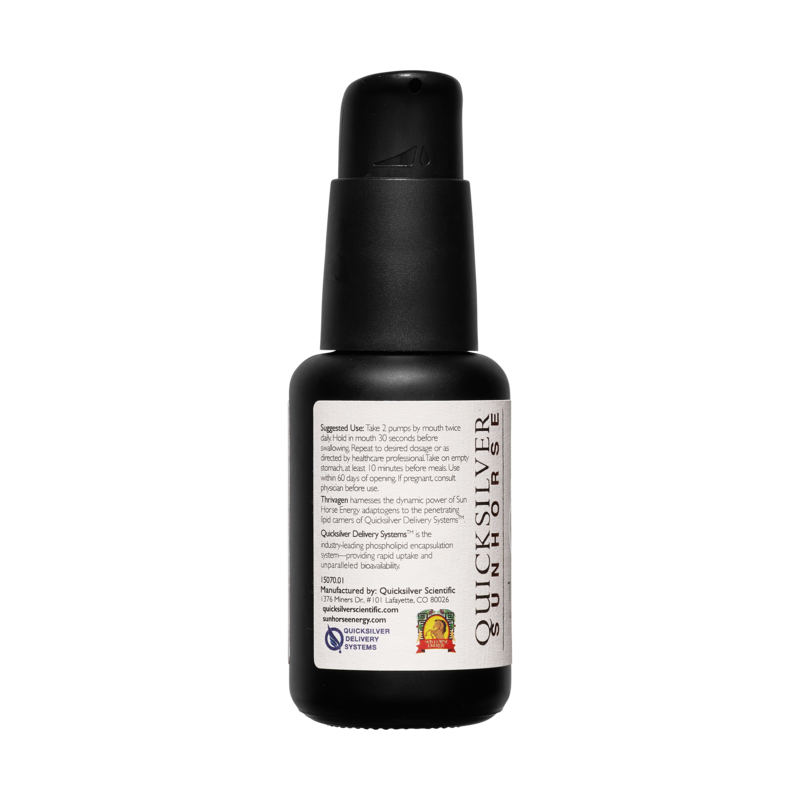 Each bottle contains 50 174-mg servings. 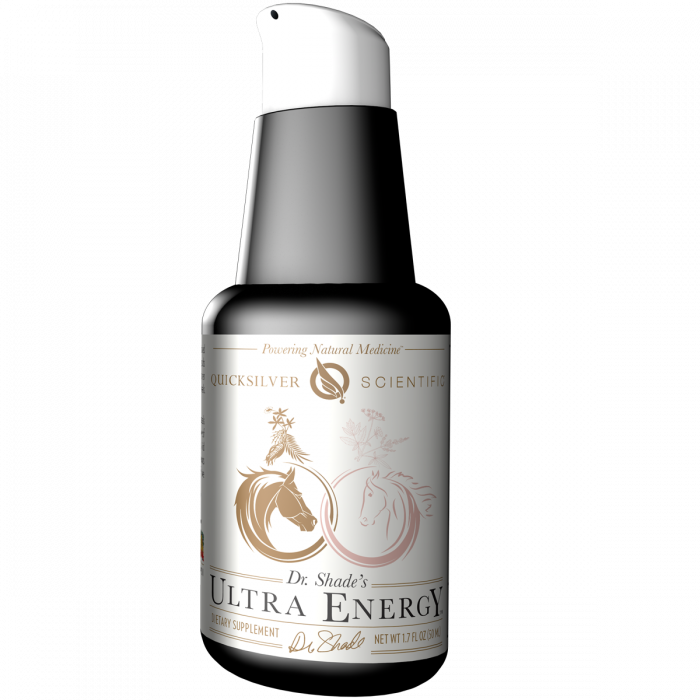 The Thrivagen proprietary blend was crafted and refined by master herbalist Dan Moriarty of Sun Horse Energy for his wife, Mona. 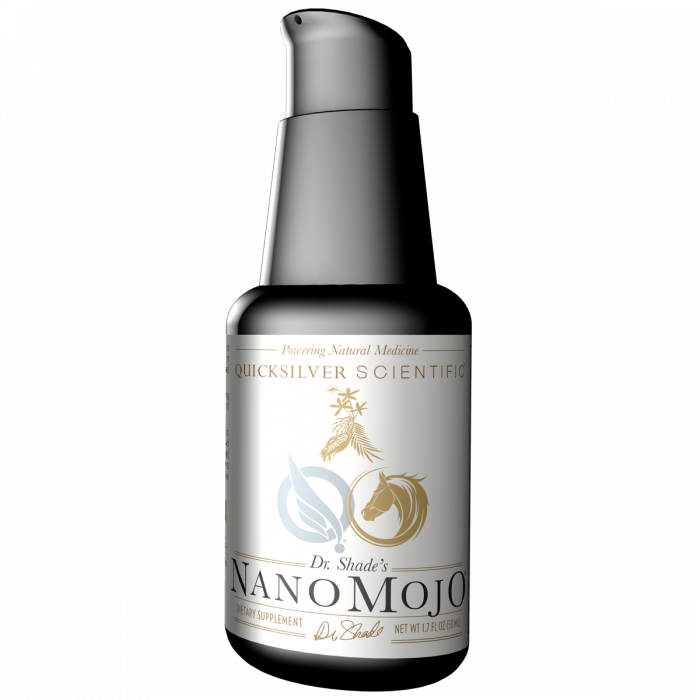 It is a female-only formula and completes the Sun Horse Nano Mojo and Ultra Energy trinity. Thrivagen can offer energy-supporting and balancing botanicals along with phytonutrients that can be especially strengthening and tonifying to the female reproductive organs and endocrine system. These herbs may help maintain menstrual regularity and low levels of menstrual discomfort. The herbs are carefully calibrated in specific ratios for overall balance.